Vegetarian mac and cheese Amy’s kitchen is the perfect answer for those who are looking for mac and cheese made using vegetarian animal free rennet. I have used Amy’s vegetarian cheese pizza as well which is made using real vegetarian cheese, which I love as well. But this review is for Amy’s Macaroni & Cheese which is made using real vegetarian cheese which is free of animal rennet. And this is delicious. 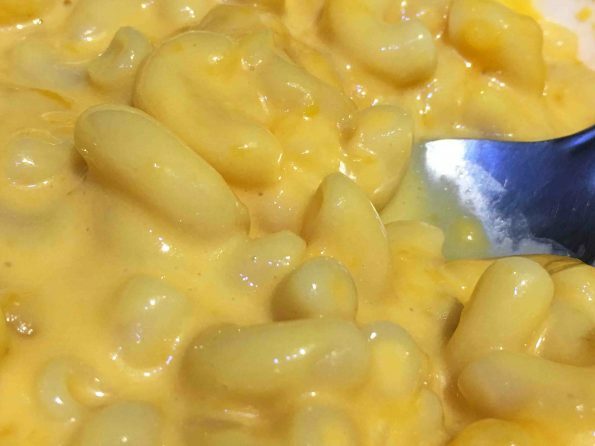 My kids really likes this Amy’s mac and cheese. This is made using organic pasta and free of GMO. Many of the products that uses cheese is not really vegetarian cheese as many of them use animal rennet as enzymes for processing the cheese. And this is a difficult thing for vegetarian who love cheese but don’t want to eat the animal rennet which is hidden in the product. You can buy animal rennet free cheese from the market, as some organic brands offer them, however you cannot find many cheese products that you love made using vegetarian cheese free of animal rennet that easily. 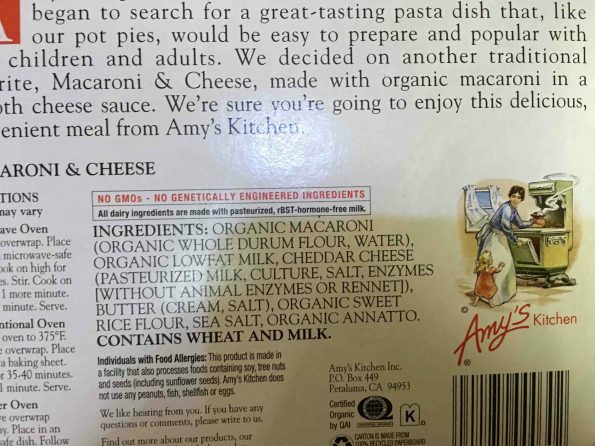 However Amy’s kitchen is the brand which offers products made for vegetarians which uses cheese free from animal rennet. And I so always look for Amy’s products when I want to buy something that as cheese in it. 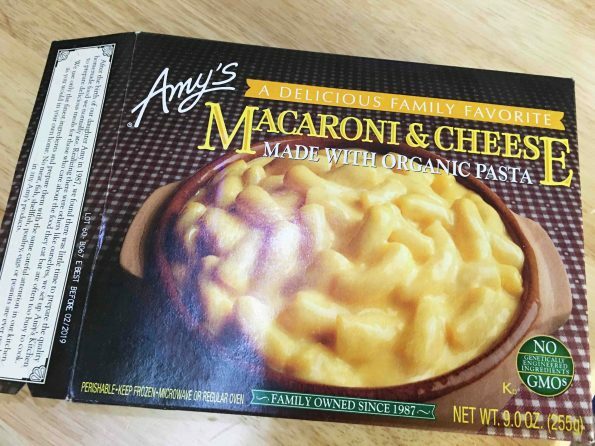 And this product – Amy’s macaroni and cheese is totally delicious, we all love them! Especially my kids love them! It is easy to prepare, delicious and healthy as well. If you look at the ingredients list, you can see that there are not many ingredients to confuse you, its quite simple and clear. The main ingredient pasta is organic pasta made from organic whole durum flour and water and the other main ingredient cheese is cheddar cheese which is made of pasteurized milk, culture, salt and enzymes which is free of animal rennet or animal enzymes. The other few ingredients are pretty simple as well – you can see them here from the picture I have taken. 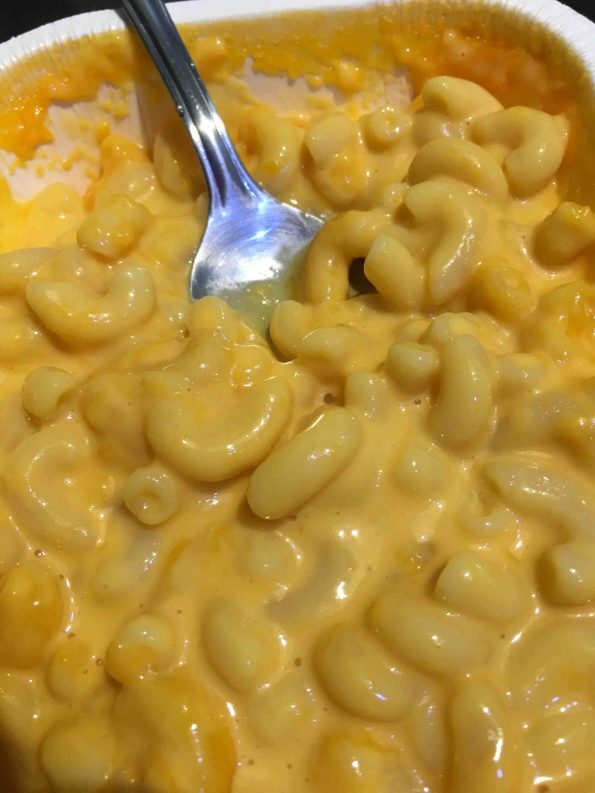 So if you are a vegetarian and if you are looking for vegetarian mac and cheese, look no further as this is the perfect vegetarian mac and cheese I have found in the market yet. Here you read the important aspects of nutritional profile of the product as well. 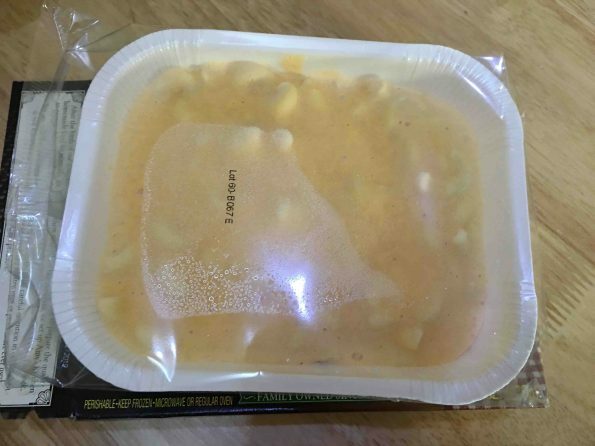 You can easily prepare Amy’s macaroni and cheese in the microwave, conventional oven or toaster oven and the directions for each method is clearly explained on the package. I made the pasta following the microwave method where I removed the plastic wrap and microwaved the tray for 3 minutes and then microwaved for 1 more minute as called in the directions, and then allowed it to cool before enjoying it from the same tray. The directions in the package instructed to stir the contents after 3 minutes and then microwave for 1 more minute, however, I usually skip this step. I microwaved the contents for 3 minutes, gave few seconds of cooling and microwaved for another 1 minute. The pasta turned out perfectly delicious, and both my kids and myself enjoyed it! 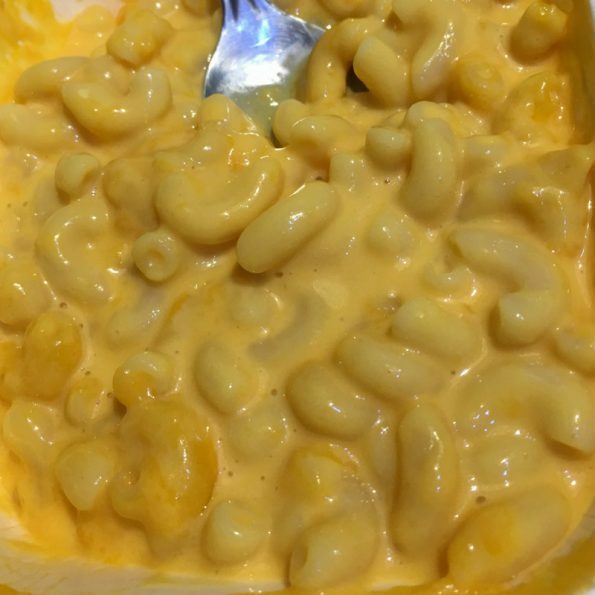 See more pictures which I have taken as I prepared the delicious Amy’s mac and cheese. 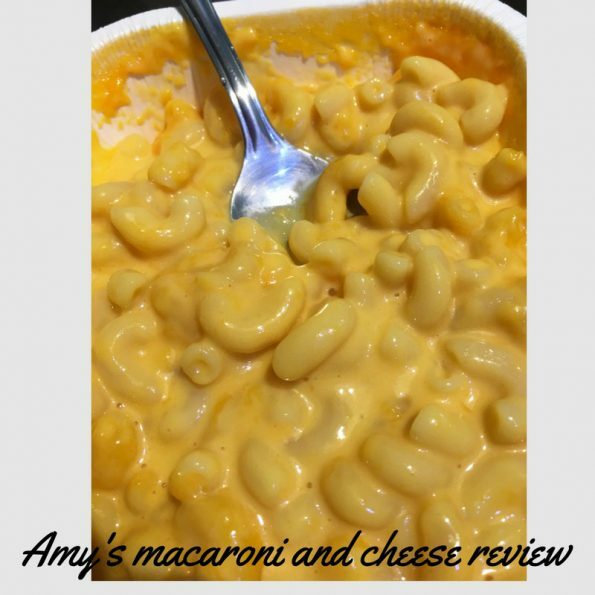 Hope you found this review for Amy’s macaroni and cheese helpful!